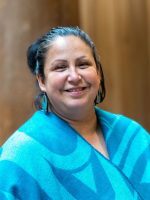 Students at the Lillooet field centre are registered in two institutions at the same time: UBC and St’át’imc Education Institute (courses offered through NVIT, TRU, and other institutions). Students enroll at the St’át’imc Education Institute to complete arts and/or science courses that relate to elementary or secondary school subjects. Students also enroll in UBC Education courses and educational field placements. After completing the required courses at the Lillooet centre, students transfer to the UBC Vancouver campus to complete the remaining years of their BEd degree requirements. 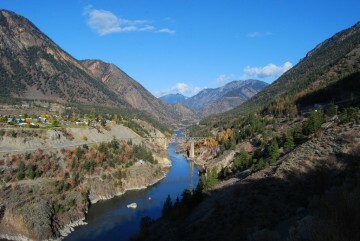 For more information on the Lillooet Tribal Council and St’át’imc people, please visit St’át’imc Territory.